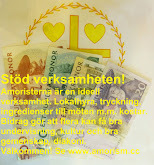 www.amorism.cc Improved the 15-11-12 at 12:14 o'clock. Article initially published the 15-11-10 at 12:07 o'clock. 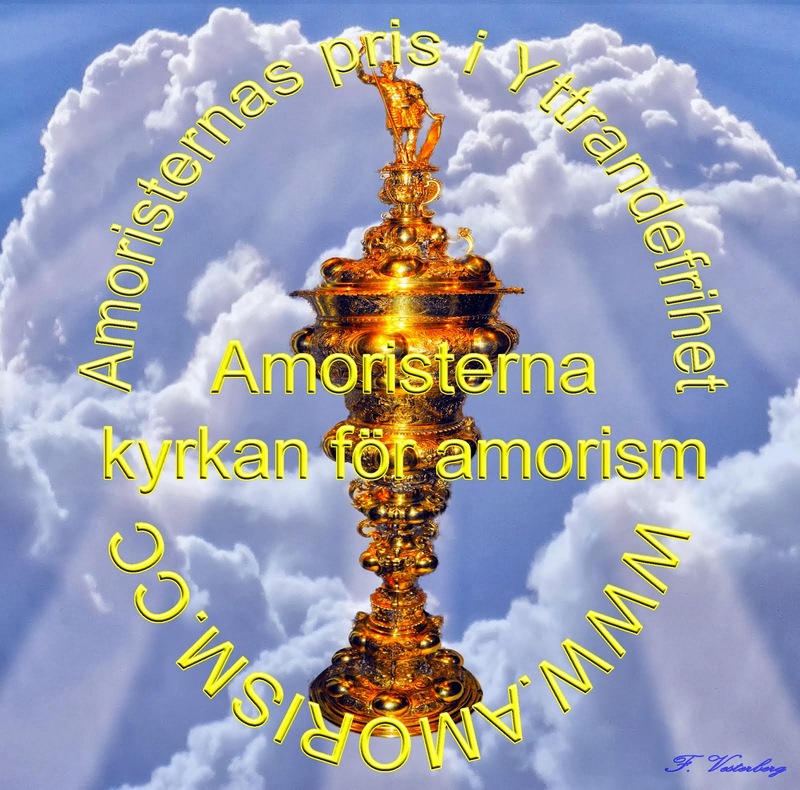 Poem about amorism®, love, goodwill, philosophy, holiness, religion and science. This is a poem inspired by amorism and its creed. Click on images to enlarge and improve them. Click the link just below here to see the text of the poem. 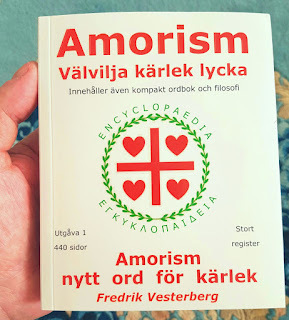 In the article there are also links about amorism.